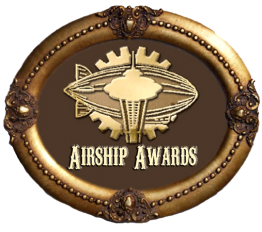 So… we recently asked cartoonist and Friends With Boys author Faith Erin Hicks if she had any strong opinions about steampunk. The answer quite literally speaks for itself! What you’ll read below is Faith’s intense and lovely comic strip letter celebrating the existence of Fullmetal Alchemist. Once you’re done squeeing in boisterous agreement, you can check out Faith’s comic strips about The Hunger Games, Prometheus, and way, way more here. She and Prudence Shen are also currently serializing a new graphic novel about cheerleaders versus robot builders at www.nothingcanpossiblygowrong.com!